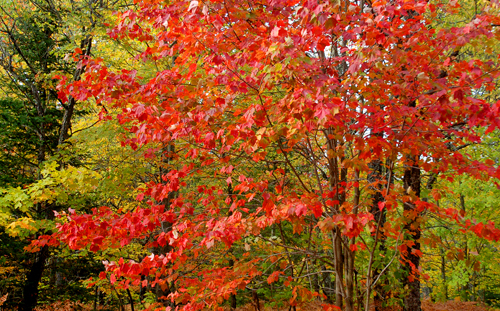 The Sleepy Eyed Goose Resort welcomes you to our Curtis, MI Fall Color Report. Come and experience Curtis, MI while the colors of fall are extraordinary. Below, you will find our updated report that will cover Curtis and our nearby areas. The fall colors should be starting their annual change very soon. Please check back after October 1st for updates.